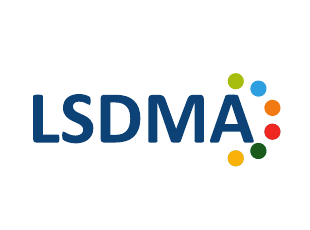 The joint SCOSTEP-WDS workshop on ‘Global Data Activities for the Study of Solar-Terrestrial Variability’ will be held from 28 to 30 September 2015 at the National Institute of Information and Communications Technology, Tokyo, Japan. 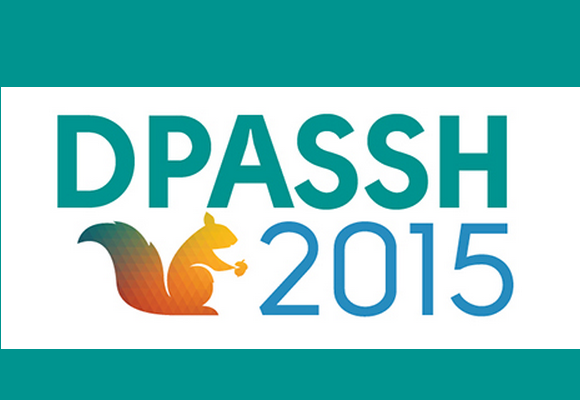 The 1st Annual Conference on Digital Preservation for the Arts, Social Sciences and Humanities (DPASSH 2015) will be held on 25 to 26 June 2015 in Dublin, Ireland. 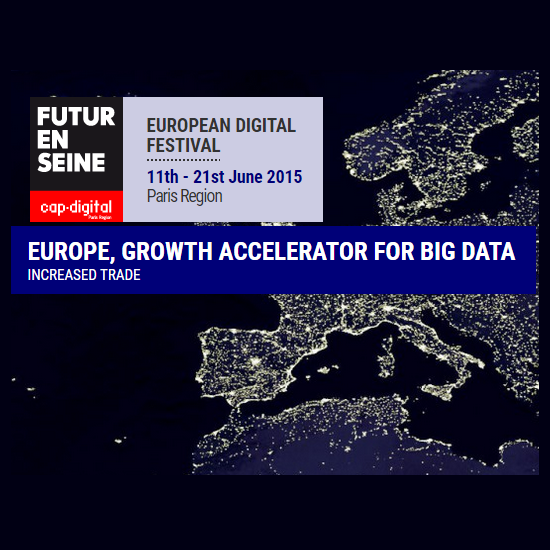 The "Europe, growth accelerator for big data" event is organized by Alliance Big Data and Cap Digital, in partnership with European Commission, Big Data Value Association and Research Data Alliance. Purpose of the Big Data Europe Conference is providing a deeper understanding of Big Data accelerators of business while putting the emphasis on innovation programs led at pan-European level; the European Commission will expose its role in deploying major traction programs such as H2020. 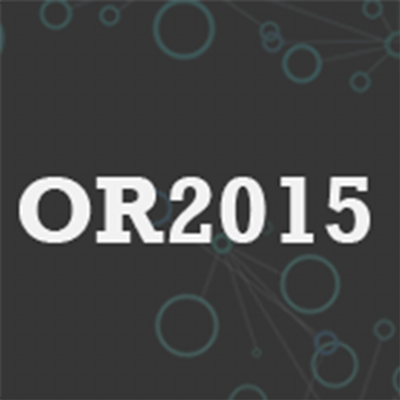 The 10th International Conference on Open Repositories (OR2015) will be held on June 8-11, 2015 in Indianapolis, Indiana, USA. The conference is being jointly hosted by Indiana University Bloomington Libraries, University of Illinois at Urbana-Champaign Library, and Virginia Tech University Libraries. 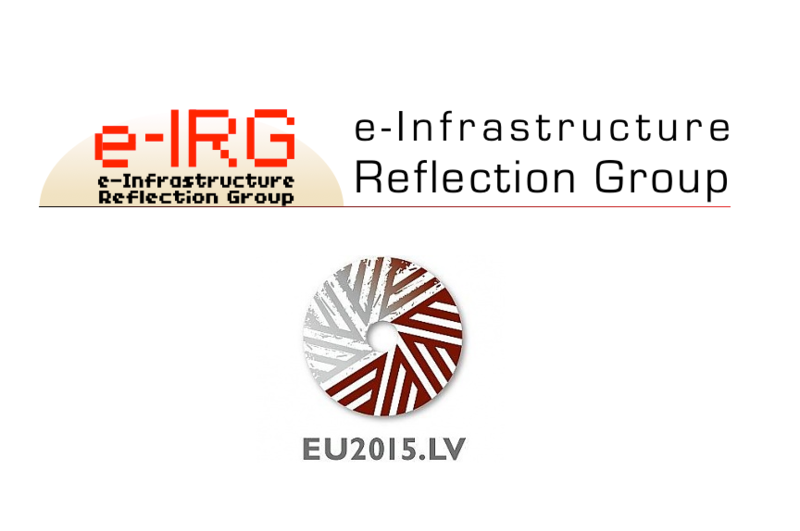 The open e-IRG Workshop "Open Science and e-Infrastructures" under the auspices of the Latvian EU Presidency of the European Union will be on 3 June 2015 in Riga, Latvia. 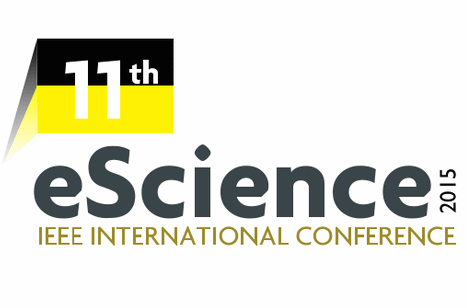 The conference “Open Research Data: Implications for Science and Society” will take place in Warsaw, Poland, on May 28–29, 2015. 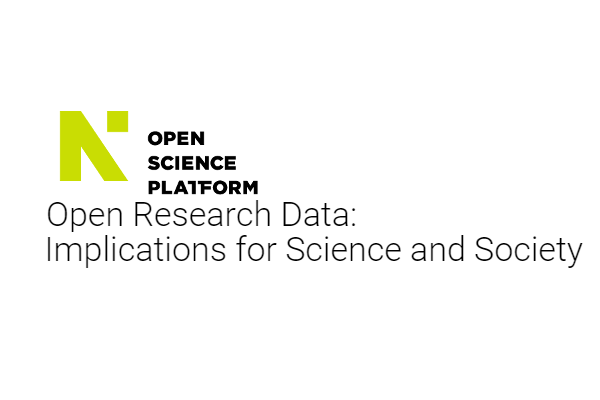 It is organized by the Open Science Platform — an initiative of the Interdisciplinary Centre for Mathematical and Computational Modelling at the University of Warsaw with the partnership of different Open Data organizations, including RDA. 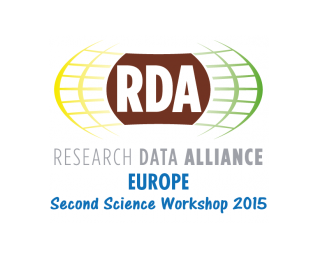 The key objective of the RDA Europe 2nd Science Workshop is to bring together leading scientists from different disciplines and European countries to discuss about the needs and directions with respect to make data science much more efficient and to guarantee that results emerging from data-driven science and related initiatives are reproducible.